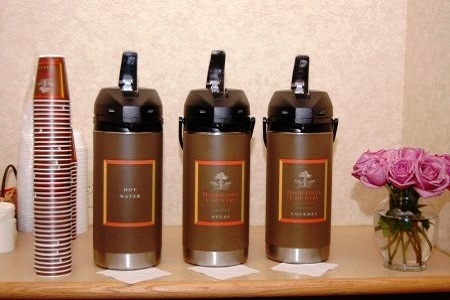 The Country Inn & Suites, Harrisburg Northeast is an ideal venue for business and social gatherings of up to 15 people. Located just off I-81 between Harrisburg and Hershey, our hotel sits conveniently close to popular area attractions and local events. Keep guests engaged with free Wi-Fi and a complimentary coffee bar, and use our 24-hour business center to print off important meeting notes. As a Radisson Hotel Group Sports Approved hotel, the Country Inn & Suites is also a great choice for sports groups.